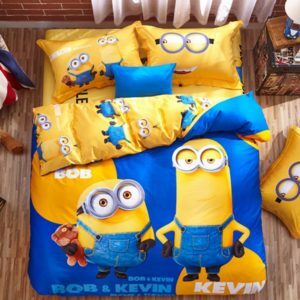 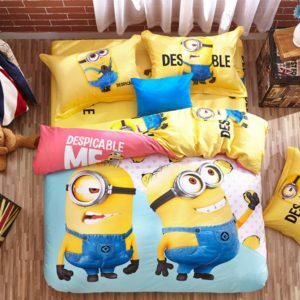 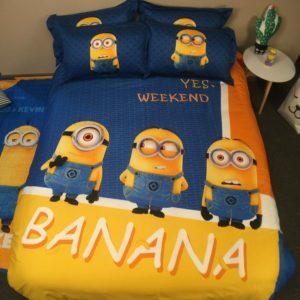 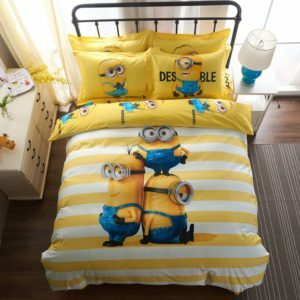 Manufactured with 100% cotton material, these amazing minion bedding sets are perfectly suitable for your home. 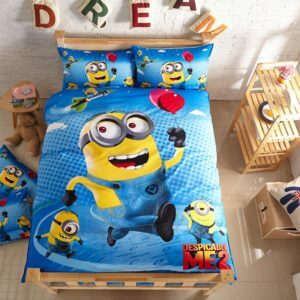 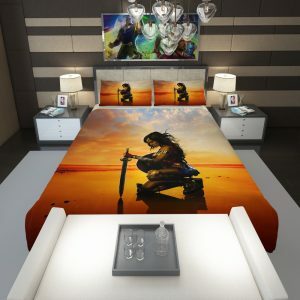 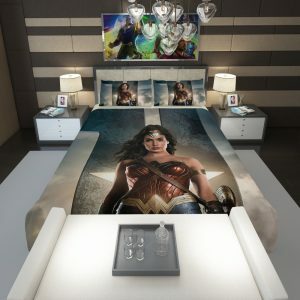 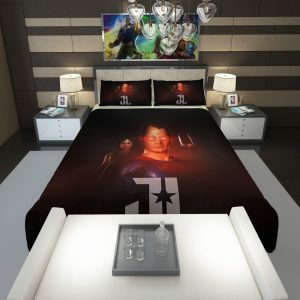 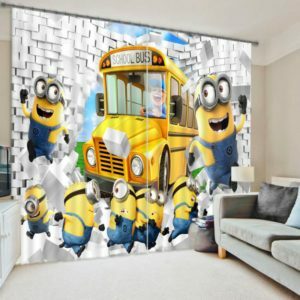 Your children will love sleeping on it dreaming about the Despicable Me cartoon series. 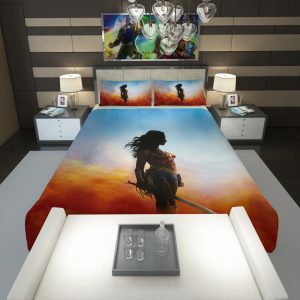 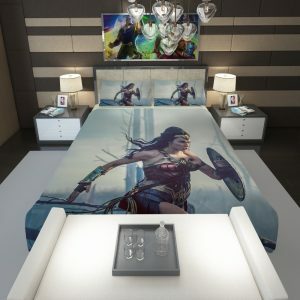 These amazing bedding sets are equipped with reactive printing and diagonal weaving technology for extra durability and strength. 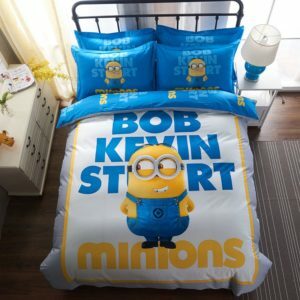 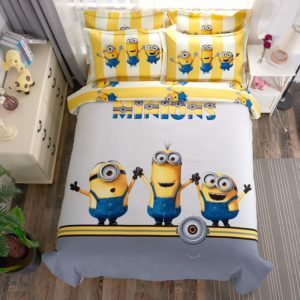 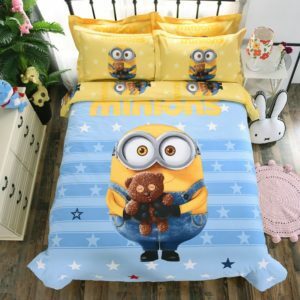 You can choose your size and comforter option to purchase a lovely minion bedding set right now. 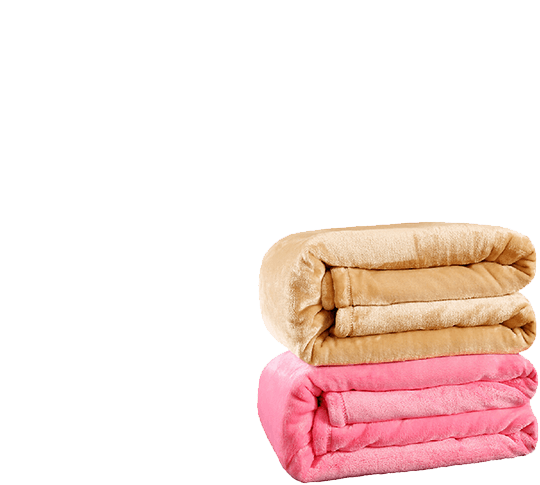 We take special care in stocking quality and high-resistant bedding sets for your loved ones. 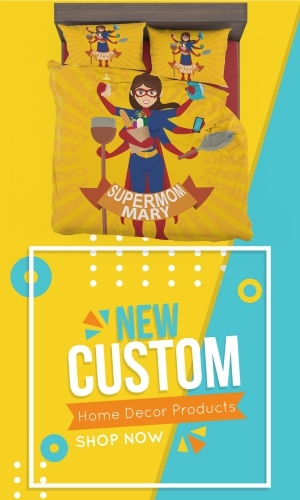 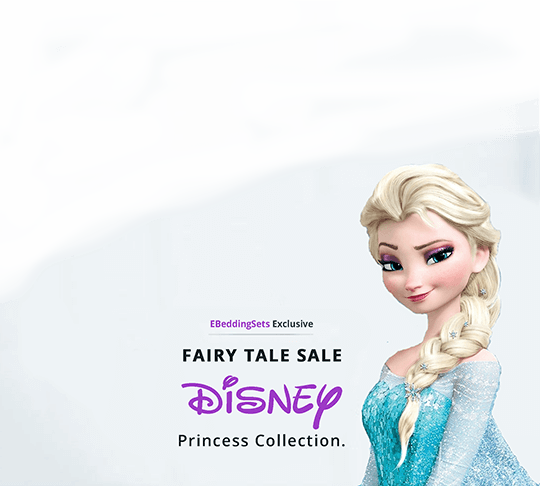 We do worldwide shipping, on-time delivery and offer custom style and options on all our products. 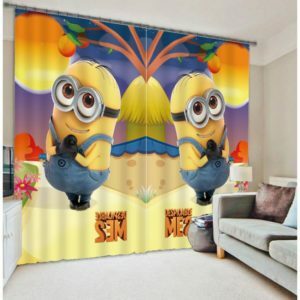 Browse the products today!